Monday nights see the return of Frankie Drake and Murdoch, while DCTV’s Northern Rescue premieres exclusively on the pubcaster’s TV app and website this fall. CBC has confirmed the series’ upcoming eighth season will be its last. 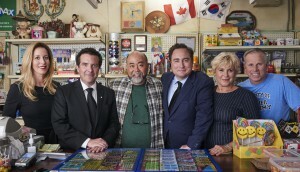 Talent from Kim’s Convenience, Mr. D, Rick Mercer Report and This Hour Has 22 Minutes meet on the Kim’s shop floor in the new ad spot. 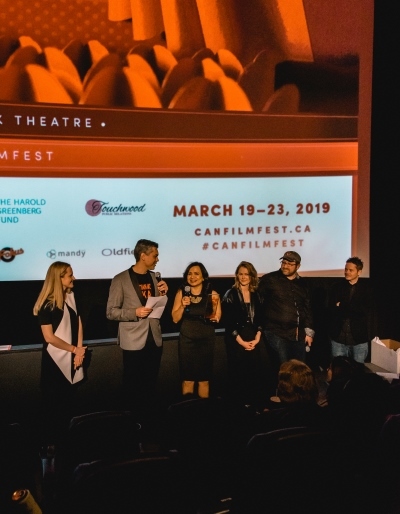 Season seven of the CBC comedy will film in Halifax until mid-August with a premiere set for the fall. Mr. D is the latest series heading to Hulu via eOne’s multi-series licensing deal with the U.S. streamer. Eleven new episodes of the comedy starring Gerry Dee will premiere this fall on CBC. The series, produced by Topsail Productions and Gerard ADHD Entertainment, is currently shooting in Halifax. CBC will also be bringing back Mr. D for a sixth season.